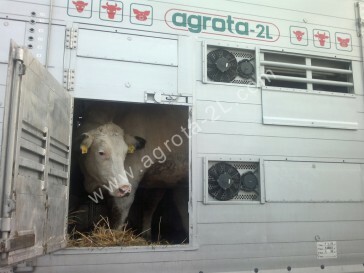 We offer to manage international transports of living animals in our trucks equipped with the latest technology according to newest EU animal-handling regulations. 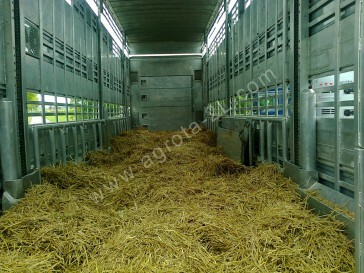 The ventilation and air management system of the truck allow the most peaceful journey even on long distances for the animals, indifferent of their species, be that cattle, pig, sheep or goat. 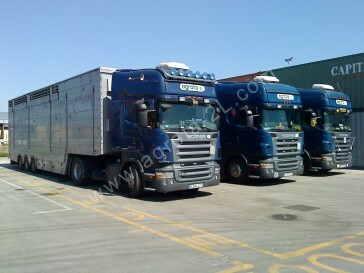 During the transport the multi storey trucks inbuilt drinking system insures the drinking water what the animals needs. 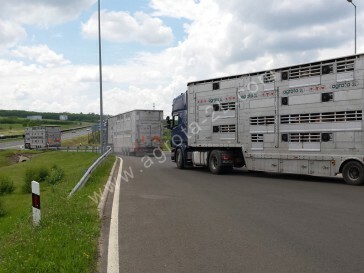 Forage is kept in a separate part on longer roads. 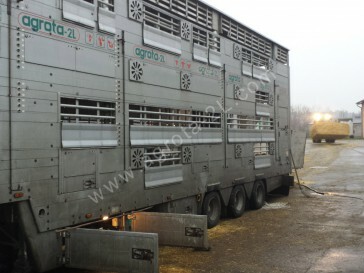 Hydraulic lifter mechanisms move the animals between the levels of the trailer, so the animals dont have to be moved on sheer ramps to the upper levels, and they also dont need to come down after arrival. 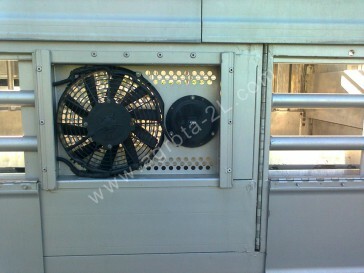 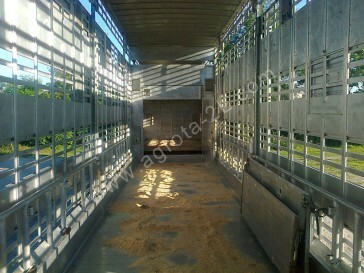 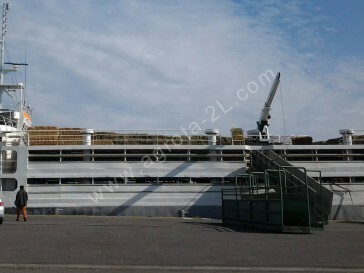 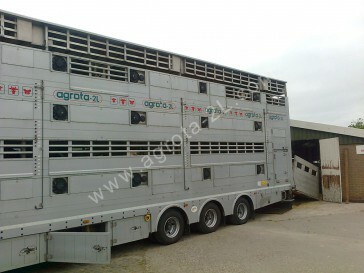 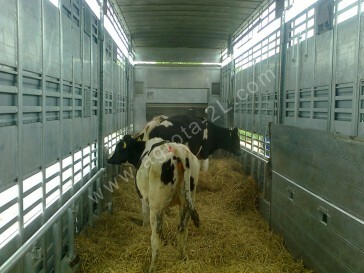 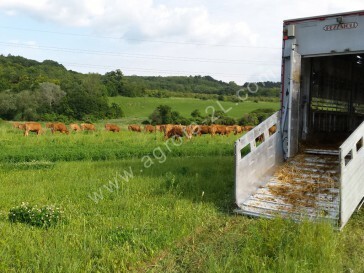 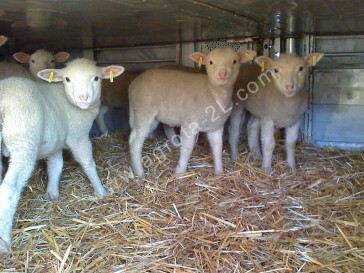 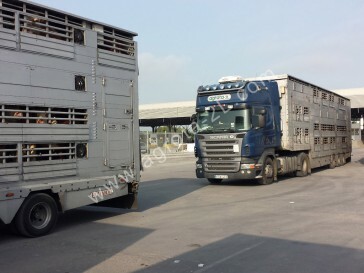 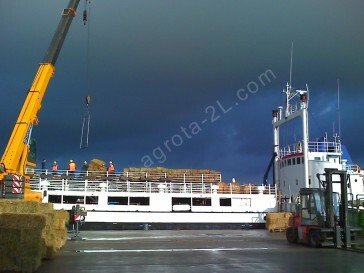 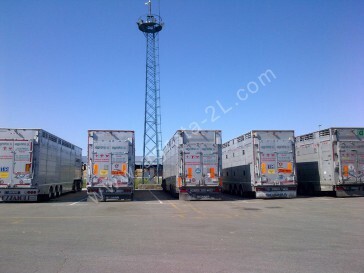 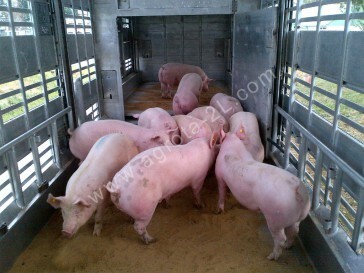 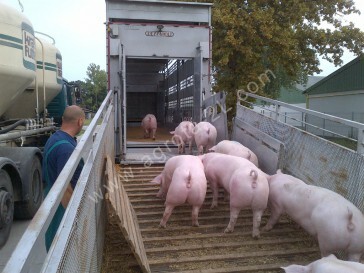 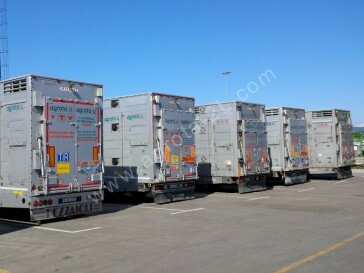 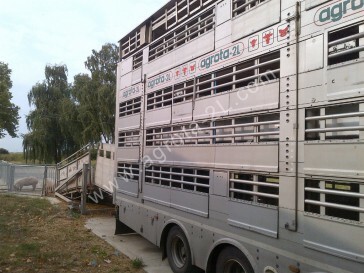 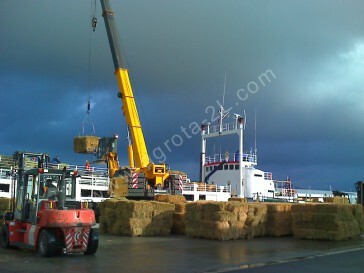 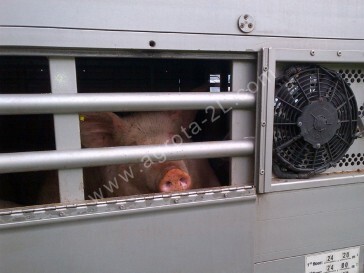 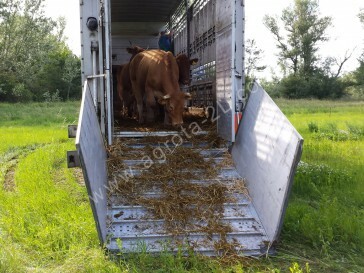 The equipment of the trailer consists of two levels in case of bigger animals such as cattle, smaller animals, like pigs, sheeps and goats are transported in three level trailers.